Session 1: Dynamic Differentiation: One Size Does Not Fit All! Examine the impact of developing and implementing instructional plans that relate individual learning styles of students to their achievement level. Foster a strong sense of community with an emphasis on every student’s value and growth as a learner. Engage in techniques designed to maximise the potential of low-achieving as well as advanced learners. Understand how to influence and shape classroom culture to make critical thinking a more central aspect of classroom life. Learn techniques for students to generate, sort, connect and elaborate what they learned through visible thinking. Understand how to extend and challenge students’ critical thinking skills in innovative ways. Session 3: Creating a Mindful Environment for ALL Students to Learn: From Stress to Success! Learn techniques to engage students productively and positively with strategies to develop their social and emotional skills. Implement key practices to create an engaging environment that supports a creative, caring and collaborative classroom environment. Increase student productivity, achievement and enthusiasm for learning. Develop highly effective strategies that reduce students’ anxiety, jump-start their thinking and set the stage for academic success. Utilise a variety of teaching strategies for active engagement. Maximise learner motivation, cultivate curiosity and deepen desire to learn. Experience low-prep, research-based techniques that encourage participation by everyone. Session 2: Practical Ways to Improve Students’ Thinking and Make Class Discussions More Exciting! Learn how to make your lessons more engaging to grab students’ attention. 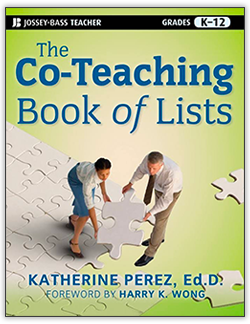 Discuss topics and techniques that will encourage active participation in the classroom. See the difference that simple changes to your instruction can make in your lessons. Increase students’ ability to self-monitor, predict, summarise and recognise key words and ideas. 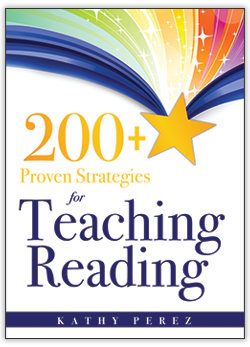 Promote the transfer of comprehension strategies into individual reading for even the most reluctant readers. Help struggling readers comprehend text as well as to understand the process skills involved in reading comprehension. Session 1: Flexible Learning Environments: Rethinking the Classroom to Empower Students. Learn techniques to engage students productively in learning centres while other groups or individuals are working with the teacher. 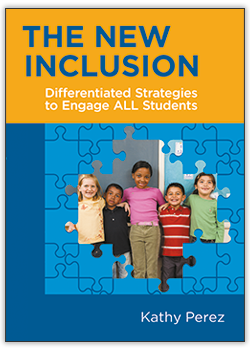 Implement key practices to create an engaging environment that supports differentiated teaching and learning. Session 2: Put Pizzazz in Your Lessons: A Palette of Possibilities! Learn how to provide students with choices that maximise their learning and engagement. Develop procedures for a differentiated classroom, including modifying content, process and products. Create lessons that effectively address varying readiness levels, interests and modes of learning. Session 3: The Top 10 Tools to Transform Your Teaching! Increase productivity, achievement and enthusiasm for learning. Implement key practices for creating an environment that supports differentiated teaching and learning. Maximise the power of differentiation to increase student achievement.